In its mission statement, the National Collegiate Athletic Association (NCAA) claims to both maintain and protect the health and well-being of all the student-athletes participating in NCAA governed institutions. However, the unfortunate reality is that many student-athletes competing on NCAA regulated teams sustain severe injuries that often lead to life-altering medical problems. 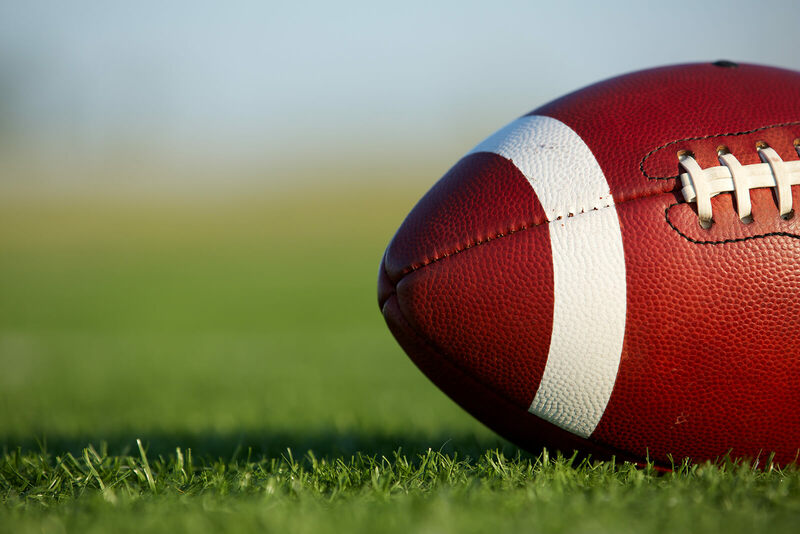 One recent case that highlights the NCAA’s culpability and disregard for player safety depicts the injuries endured by a football player that attended Vanderbilt University. This student-athlete played as an outside linebacker from 1999-2002. By the end of his career as a Vanderbilt football player, this athlete had suffered more than five concussions. Although the lead plaintiff was reported to have experienced concussion related symptoms, Vanderbilt ignored all evidence of Traumatic Brian Injury (TBI) and in turn, failed to adhere to the appropriate protocols required to mitigate the risks associated with head injuries. 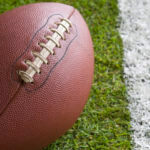 As a result of Vanderbilt’s conduct, this football player now sustains a variety of medical issues including memory loss, sensitivity to light, and sleeping disorders.